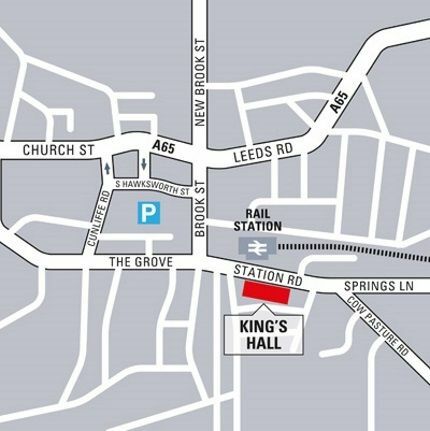 South Hawksworth Street Pay & Display Car Park in central Ilkley offers free parking after 6pm. Charges apply Mon-Sun 8am to 6pm and all Bank Holidays. On street parking is available, however restrictions apply. There are 2 disabled parking bays within 30 metres of the venue but Bradford Theatres hold no jurisdiction over availability.